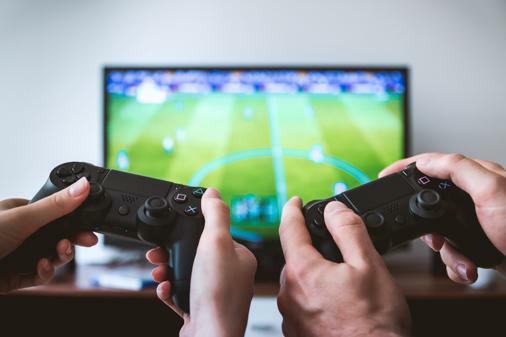 The Lindenwood University Gaming Association is hosting a FIFA tournament in the LARC on Saturday, March 2, from 2-6 p.m. Registration is not required. If interested in playing, students can show up to room 301 in the LARC in time for the tournament, where they will be asked to sign in upon arrival. The details of the tournament largely depend on the number of people that attend. Evan Grayson Monjay, the president of the Lindenwood University Gaming Association, said depending on the turnout, it could either be one or two-man teams. Whether the tournament will be single or double-elimination is up in the air as well. A prize for the winner or winners is also still to be determined. Both Xbox one and Playstation four will be used. Monjay said there was another organization on campus that planned a FIFA tournament to be played earlier in February, but the head of the organization left the university, so the tournament was not held. He was unsure of the person or organization that was involved, but Monjay said there was interest in the tournament, and some people even showed up to play because they were not told it was canceled. The interest in that tournament is what sparked Monjay and the LUGA to hold this one. Monjay said there will “more than likely” be more LUGA events held this year. He said the goal is to have at least one event every month. They held a Smash Bros tournament at the end of last semester, and that they are considering holding another.